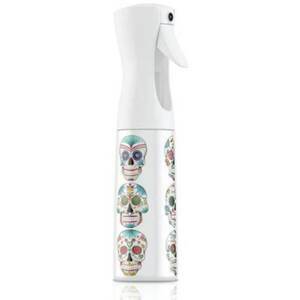 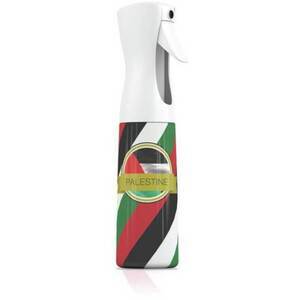 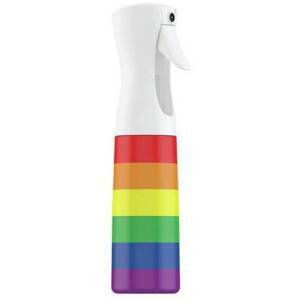 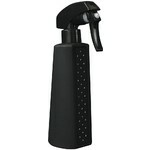 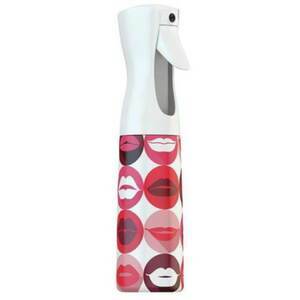 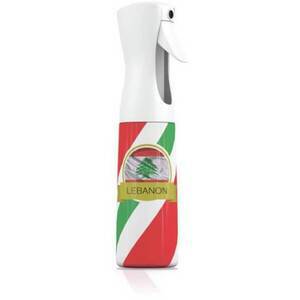 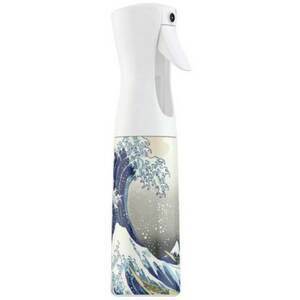 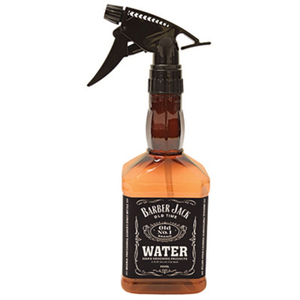 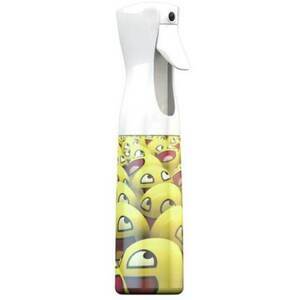 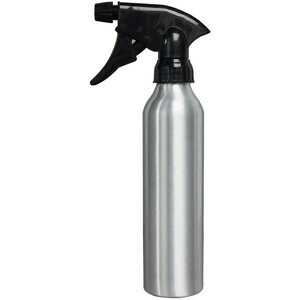 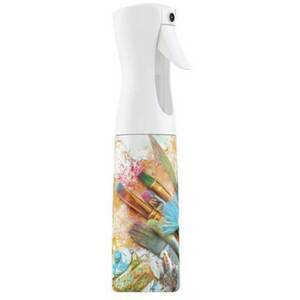 You are here: Home > Search for "spray bottle"
WOW! 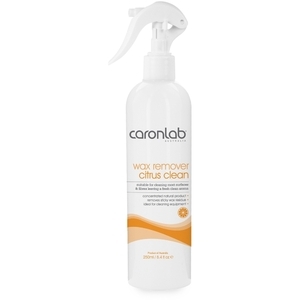 We found 147 results matching your criteria. 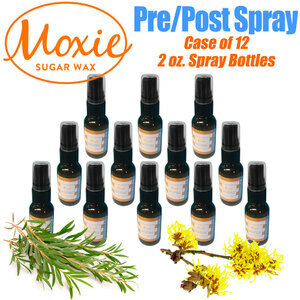 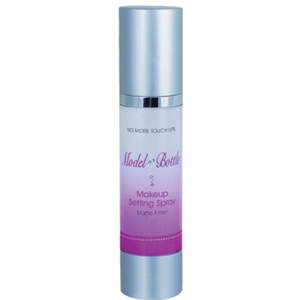 MODEL IN A BOTTLE Regular / 2 oz. 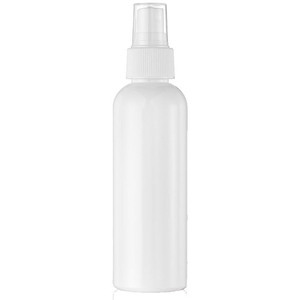 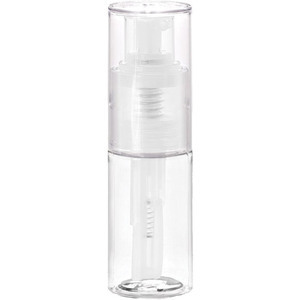 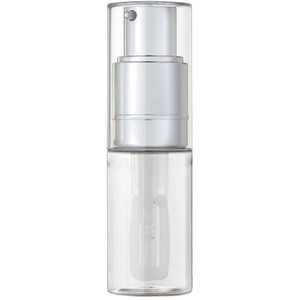 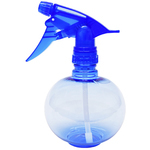 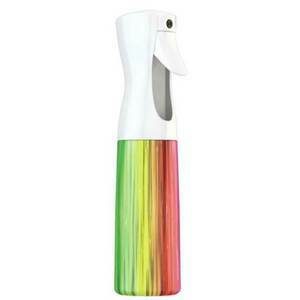 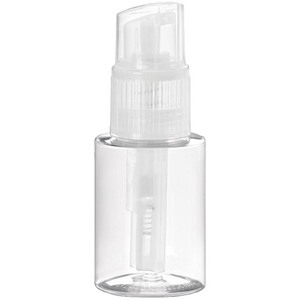 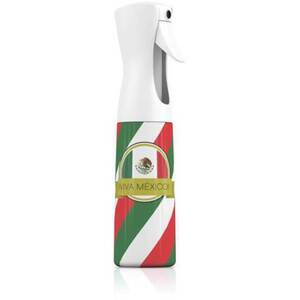 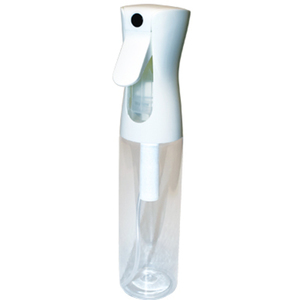 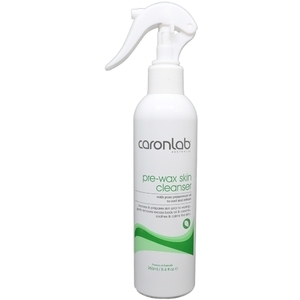 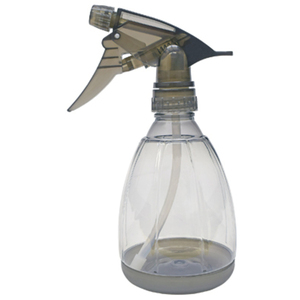 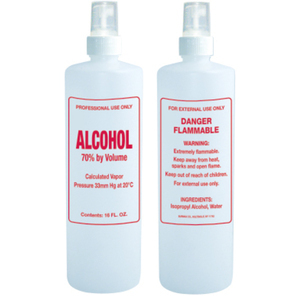 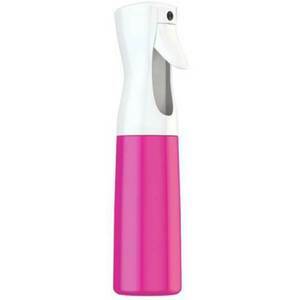 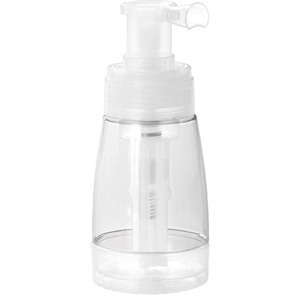 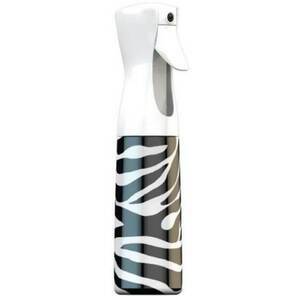 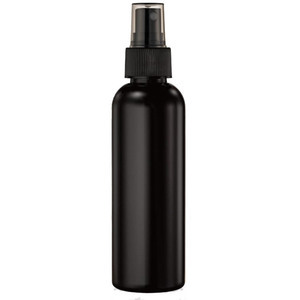 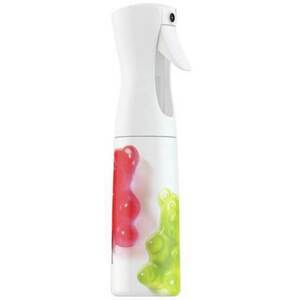 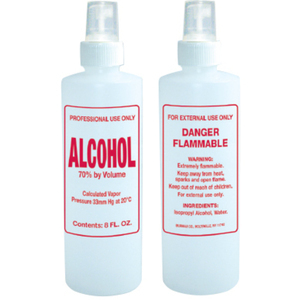 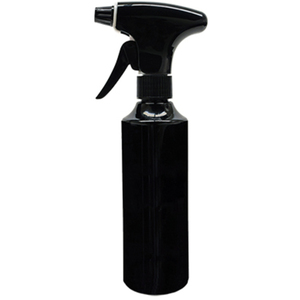 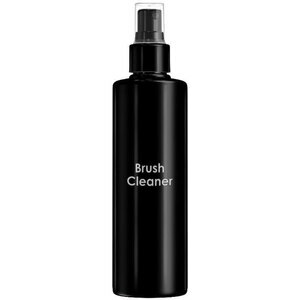 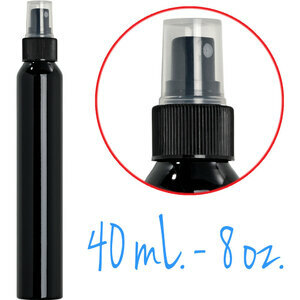 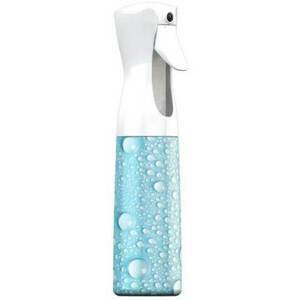 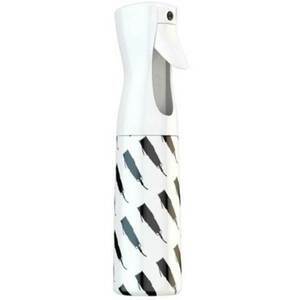 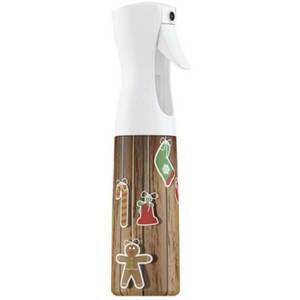 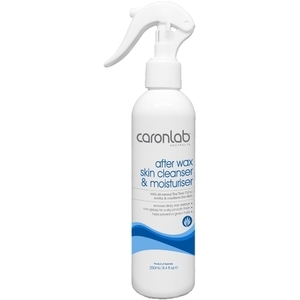 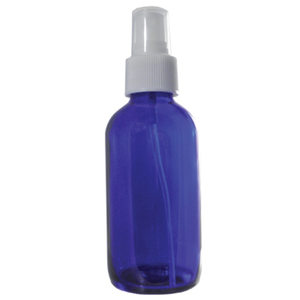 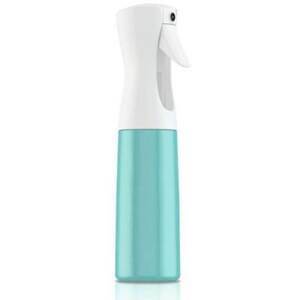 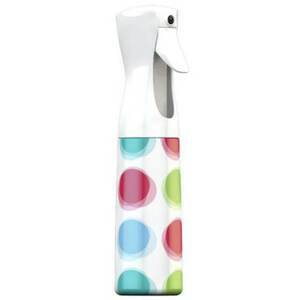 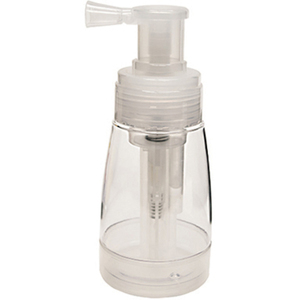 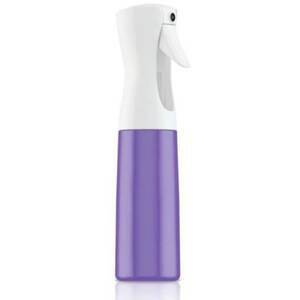 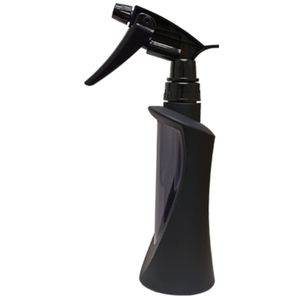 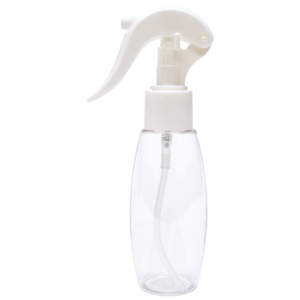 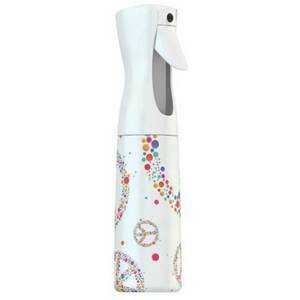 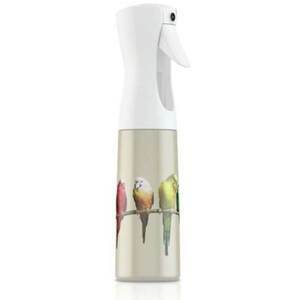 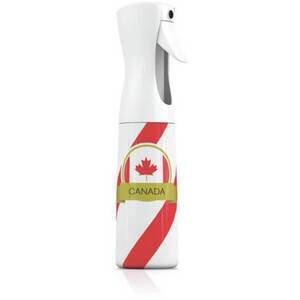 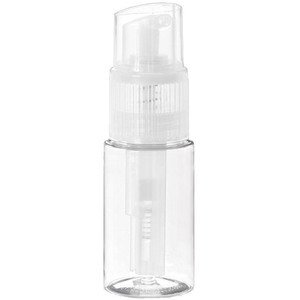 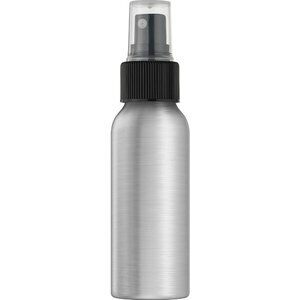 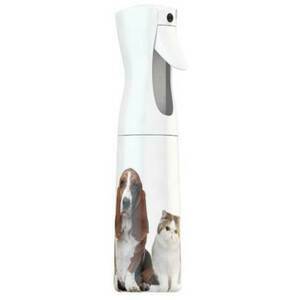 FPO Tableware Clear Bottle with Spray Pump / 8 oz.